How to Increase Platelet Count in Dengue – With Fibers & Vitamins. To ensure good health, a high and stable platelet count in your body is very important. Keep yourself hydrated by consuming natural resources such as coconut water. And, make sure you maintain a regular intake of fruits, salads, and porridge as they are one of the best ways of increasing blood platelets in your body. Therefore, instead of relying on medicines and artificial sources, add as much as natural fiber sources to your routine. It will surely help you to gain fibers and vitamins. Also, read about: Blood Tests & Diagnosis of Dengue Fever. As the platelet count in your body reduces below the normal range, your immunity and strength starts deteriorating. The reason behind is the continuous suppression of bones and dehydration. To help you out, we have enlisted some of the best foods to consume during dengue to maintain your platelet count. 1. 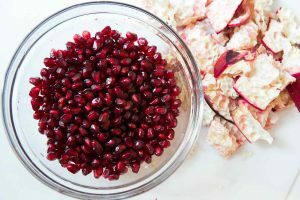 A bowl of pomegranate is one of the best ways to drive out exhaustion. 2. 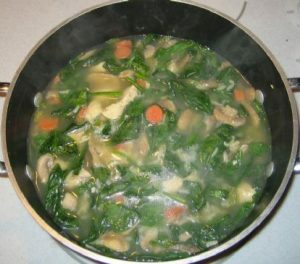 Spinach and chicken soup help to raise the iron level. 3. 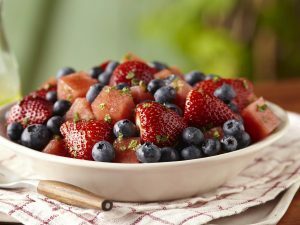 Berries like strawberries and blueberries are an excellent source of antioxidants. 4. 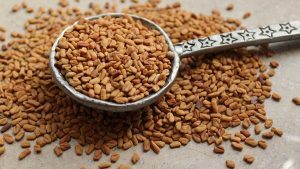 Dengue fever can be controlled by eating fenugreek seeds. Fenugreek seeds, rich in potassium. 5. 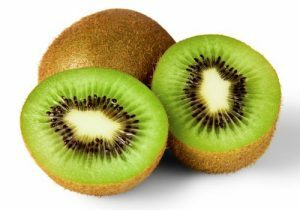 Two Kiwis per day are one of the best ways to increase the blood platelet count. Kiwi’s, rich in Vitamin E.
6. 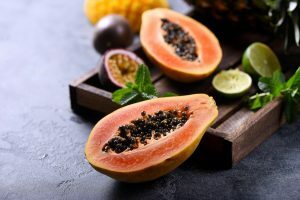 Conume – One-fourth papaya per day to maintain your digestive system. 7. 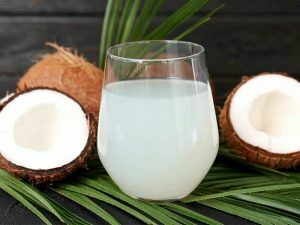 One glass of coconut water is the best source to keep yourself hydrated. Coconut Water, rich in sodium. Most of the dengue cases are not fatal. But to be on the safer side, you could consult a doctor as soon as possible. Also read, Dengue Signs, Symptoms and Treatment Options. If you face any of the symptoms related to dengue, You can Call on +91-8010-994-994 and talk to Credi Medical Experts for FREE. Get assistance in choosing the right specialist, compare treatment cost from various hospitals and get support in managing other hospital processes.